(c) sanesnow.com, made by konstanten.net. In past years 3FWB travel to Galicia, the Pyrenees, Sierra Nevada, South Tyrol, Corsica, Sardinia as well as to the High Atlas and the Moroccan Atlantic coast. This year the crew will stay at home and show the amazing possibilities that the extraordinary location of Innsbruck has to offer. 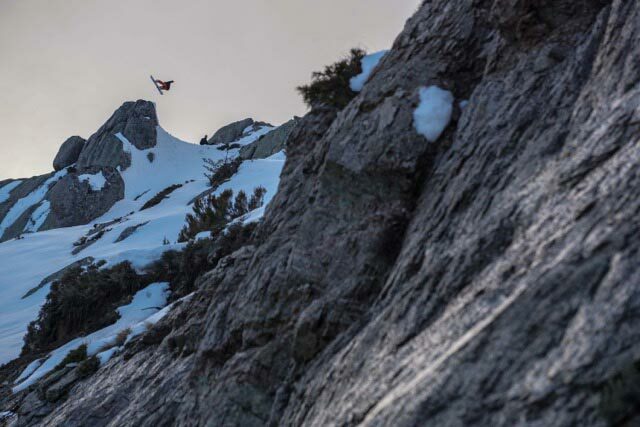 Follow the three friends Benno Postert, Matthias Reif and Maximilian Meisberger while they make the most of it. 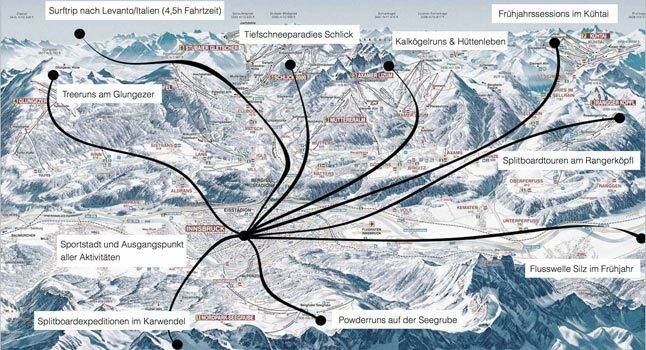 The spectrum of split-boarding, powder runs, backcountry jumps as well as skateboarding will be shot in and around Innsbruck. To capture the surf aspect we will drive to the picturesque surf spot of Levanto/Italy, which is a mere 4.5-hour drive away. Innsbruck has it all. 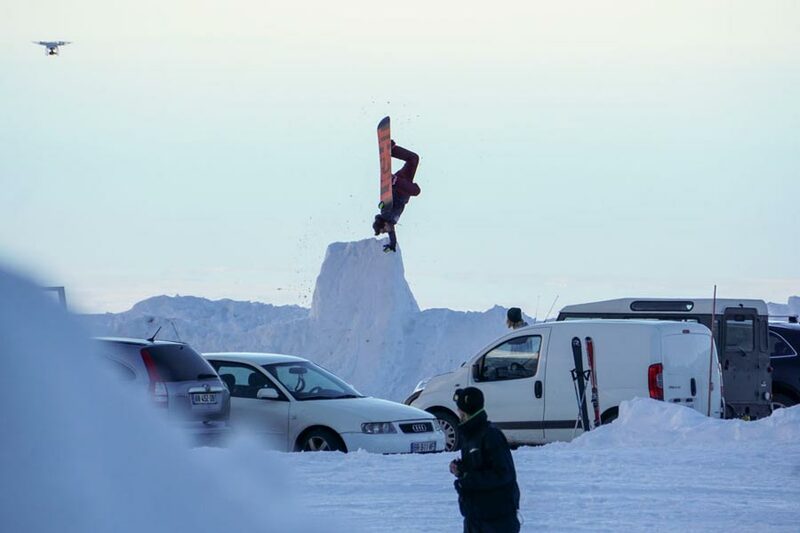 The friends Benno Postert, Maximilian Meisberger, Matze Reif and their filmer Markus Klaes were back on the road for snow,- surf,- and skating. 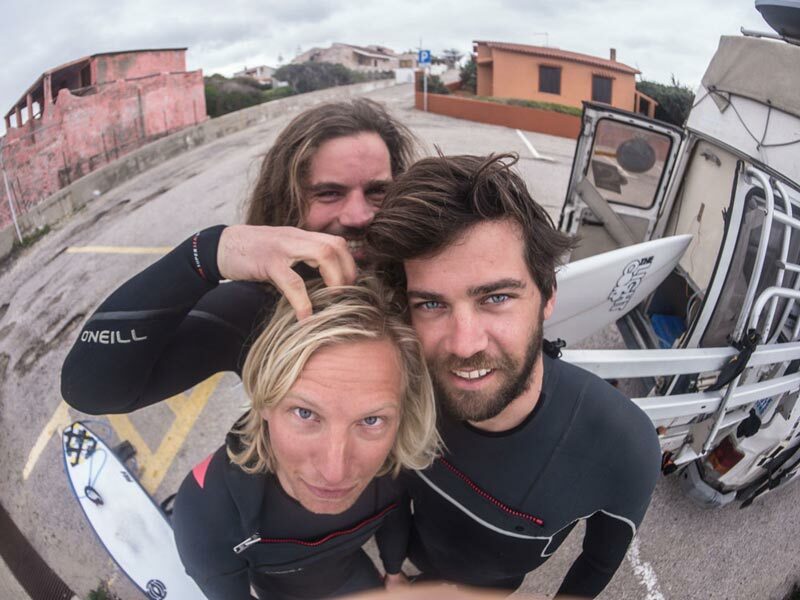 They started the trip to the Mediterranean islands of Corsica and Sardinia with a fully packed camping van called “Horst“. 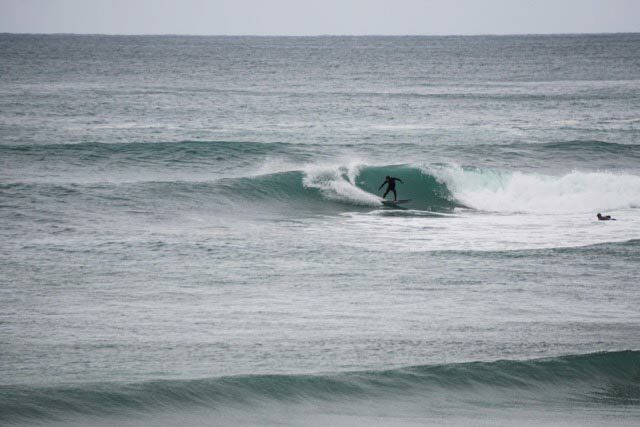 Both islands showed their pristine beauty with several surf spots along the coastlines and good snow conditions in the mountains! 3FWB - Corsica & Sardinia from markus klaes on Vimeo. 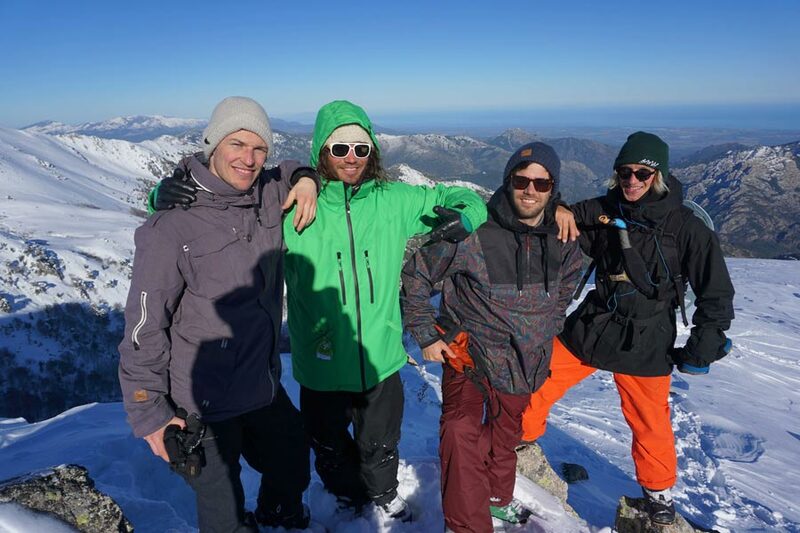 In Winter 2014 Benno Postert, Matze Reif and Maximilian Meisberger traveled on a roadtrip from Innsbruck to Morocco. On the way they went snowboarding in the Pyrenees and Sierra Nevada before they traveled on over the sea gate of Gibraltar to Morocco. 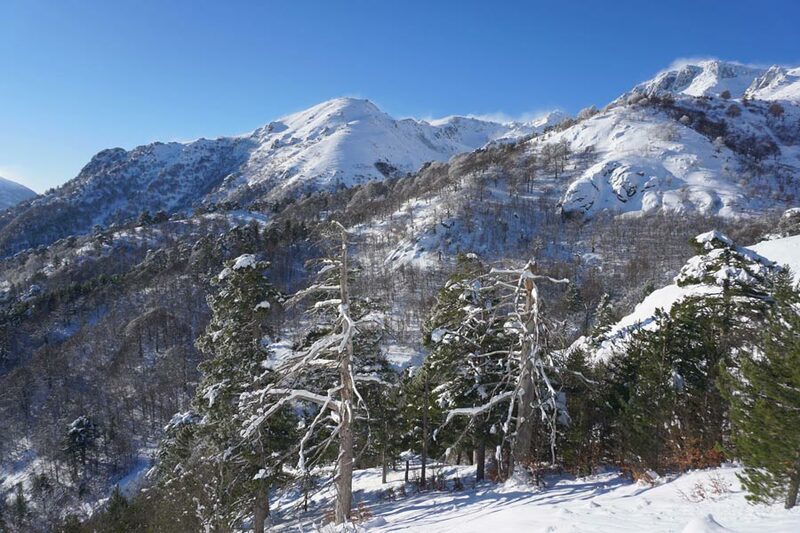 This country offers cultural and natural diversity, unique surf spots along the coastline, many possibilities for snowboarding in the Atlas Mountains and for skating. A dream came true. 3FWB - Morocco from markus klaes on Vimeo. 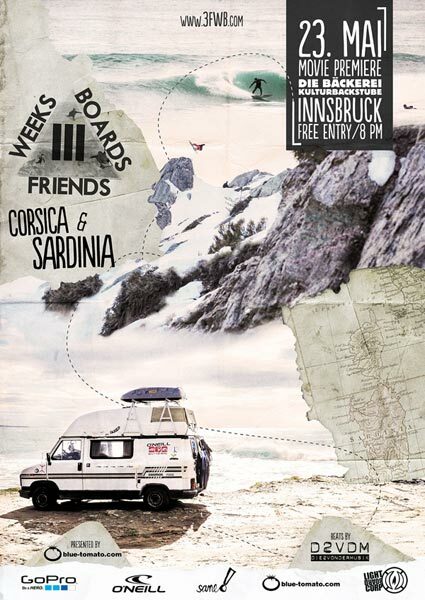 In Febuary 2013 the three friends, Benno Postert, Matze Reif and Maximilian Meisberger, travelled 3 weeks trough Europe with their 3 boards in the luggage. 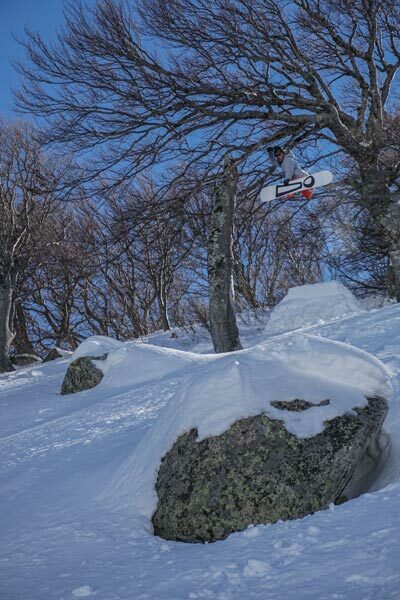 The trip started with a week of playful backcountry snowboarding at Arlberg and continued with surfing along the northern coastline of Spain. 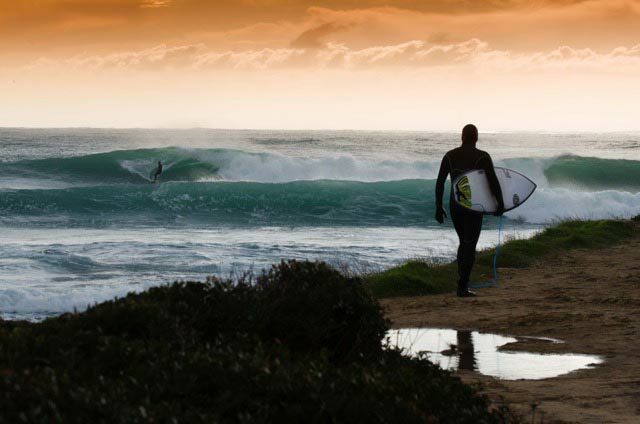 Sweet powder and sun was followed by rainy days in Spain and perfect waves. Skating various Spanish concrete and wooden transitions finally stuffed our agenda. Leaving some kilometres on the road they met a lot of great people and had a hell of a good time. Europe is awesome, there is no need to travel all around the globe.  3FWB from markus klaes on Vimeo.